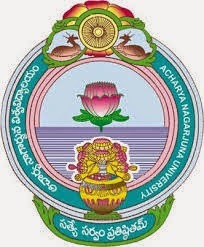 The following is the Nagarjuna University Degree BA New Syllabus and Course structure for 2015-16. Here you can find all the semesters syllabus from here. As we all of you know the Nagarjuna University introduces the semester system from this academic year onwards. We had already posted the updates regarding this topic. Finally here is the syllabus for BA. For getting all ANU updates in your Facebook account follow us on Facebook.